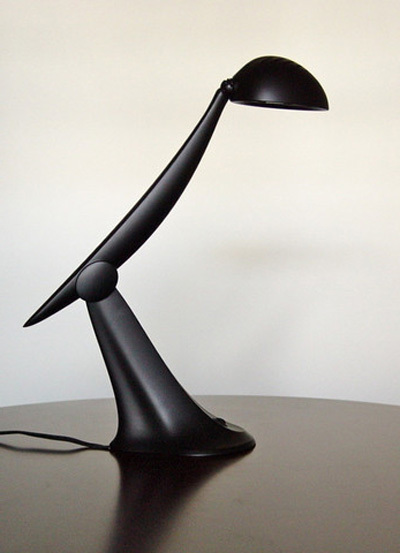 At LittleFootprint Lighting, we understand that you may not feel you can afford to buy a lamp simply because it’s “green.” And why should you? 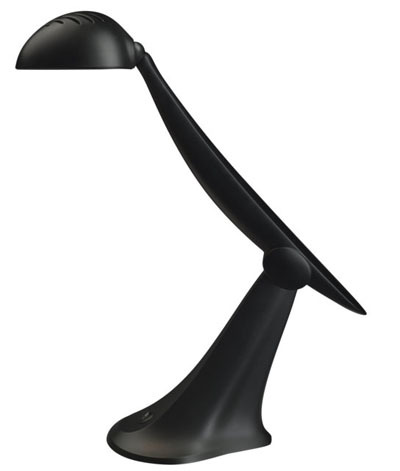 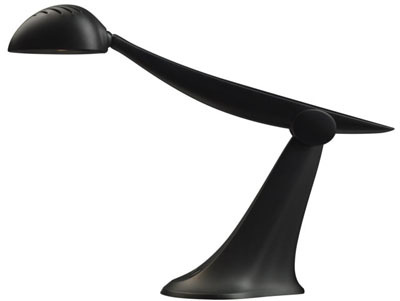 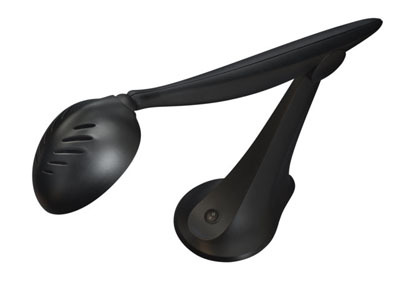 Our LED personal task lamps are among the most environmentally friendly on the market. 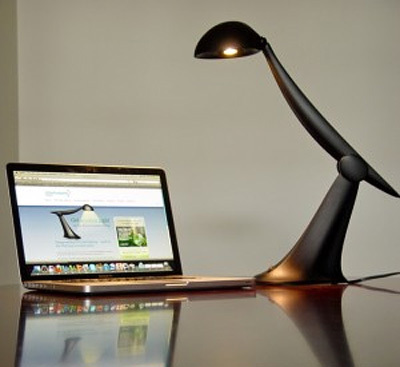 But they’re so much more: LittleFootprint Lighting’s LED personal task lamps stand apart from the competition because they are designed to provide excellent lighting, to look great, and to save you money as well as being green. 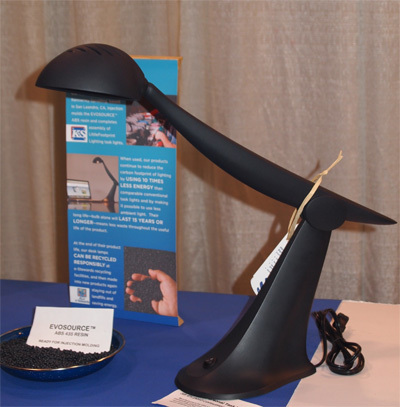 The base, stem, arm, and shade are all made from recycled plastic, and the base also contains recycled steel, all of which reduces landfill waste and supports the recycling industry and green jobs in the USA.